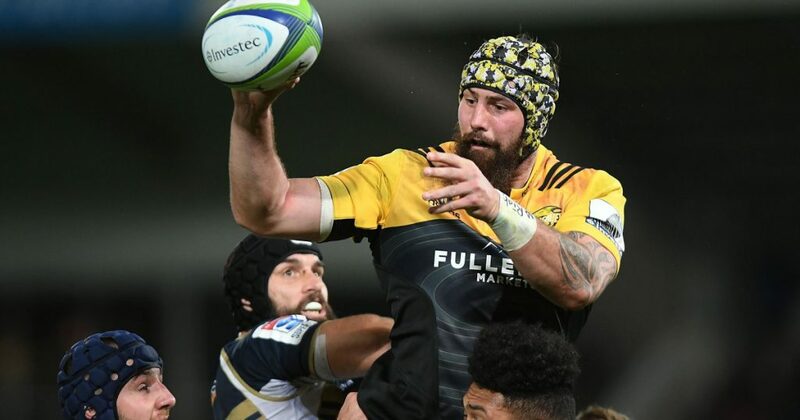 New Zealand-born forward Blade Thomson is open to a future with Scotland but is concentrating on settling in at new club Scarlets. The 27-year-old qualifies for Gregor Townsend’s squad through his Scottish grandparents. “I’d be lying if I said I hadn’t thought about it,” he told Scrum V when asked about his Scottish connection. “But, to be honest, this [Scarlets] is my job first and foremost.